First MBC with their free Google concert, now SBS is having a concert. i wonder if this will be free tho? so the date has been moved once again. prices are supposed to be announced today. and then the tickets go on sale on Wednesday. NEW LINE UP! AND NEW DATE! November 10, 2012. Tickets on sale soon. More details to follow. if it's free, i'm prolly not going. 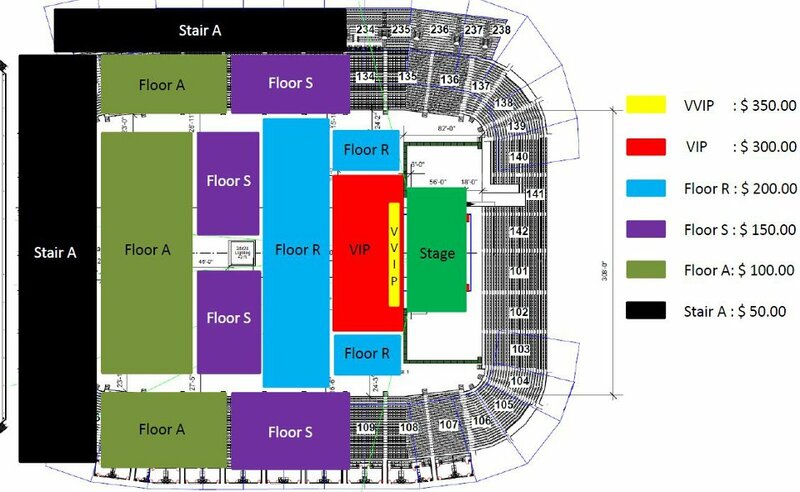 with the MBC/Google thing, it was a first-come, first-serve seating arrangement i think. and to me it's not worth it. guess it got moved to August now. 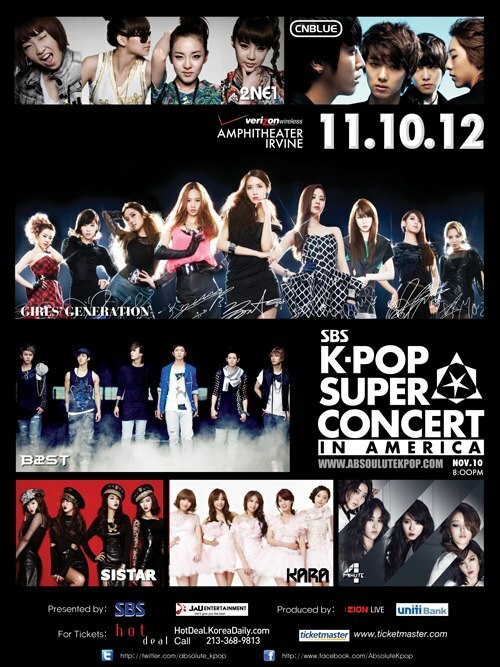 Last week it was revealed that the west coast was in for another treat, as the ‘2012 SBS K-Pop Festival in LA‘ will soon be taking place. But after the announcement, the event Facebook page as well as Twitter accounts were deactivated and deleted. Many allkpop readers were discouraged and upset due to the possibility of a cancellation of the event. We therefore contacted our sources and received confirmation that the event is not cancelled, but postposed to a later date, tentatively, August 4th, 2012. The line up listed on the Facebook page included top stars like Girls’ Generation, SHINee, 2PM, KARA, 4minute, B2ST, SISTAR, SECRET, and INFINITE. 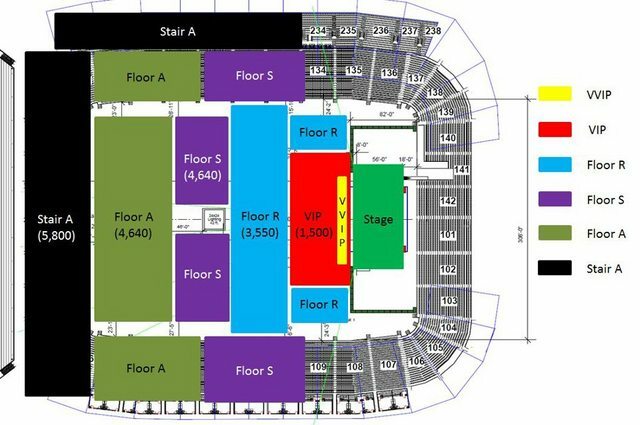 Although specific details have yet to be confirmed, TS Entertainment has confirmed with allkpop, that SECRET will definitely be attending the concert, which is currently scheduled to take place on August 4th, 2012. Stay tuned to allkpop as we will provide more updates as soon as we find out. Tickets go on sale through axs.com on July 18. 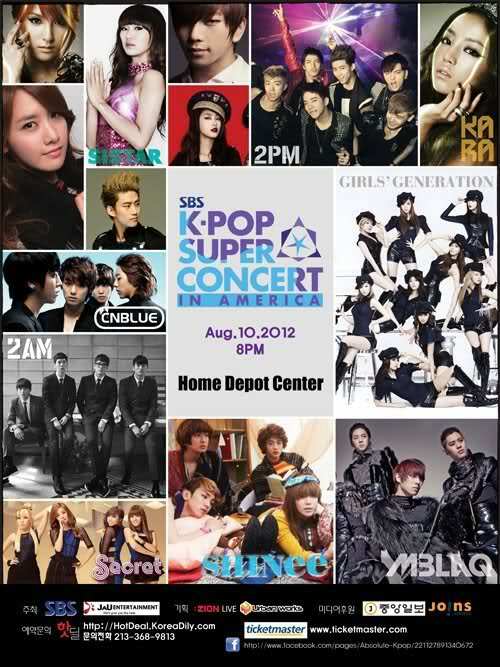 Featuring live performances by SECRET, SISTAR, CNBLUE, KARA, SHINee, MBLAQ, 2AM, 2PM, and Girls' Generation. www.axs.com, or call 888-9AXS-TIX (888-929-7849). and i'm going to pass on this. especially since i went all out on 2NE1's concert.